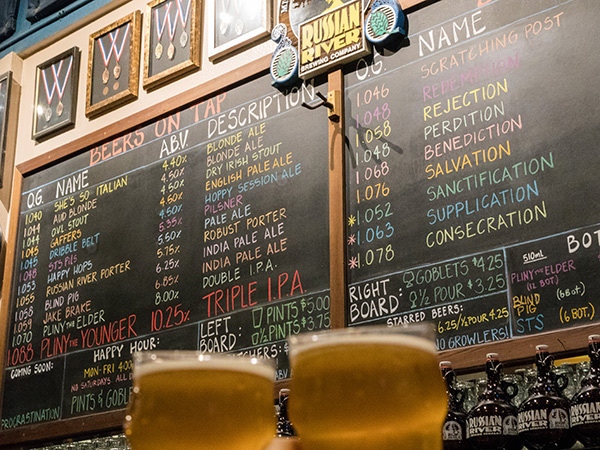 The Russian River Brewing Company in Santa Rosa releases its famous Pliny the Younger in February. It's clear that we love our boutique beer in Wine Country, from handcrafted IPAs to Lagers, and Stouts to Sessions. More and more artisan brewers are bellying up to the bar across Sonoma County, opening boutique operations with finely crafted beers based on local ingredients and production limited to small, coveted amounts. Sonoma County now has more than two dozen operating breweries, with more opening on a regular basis. 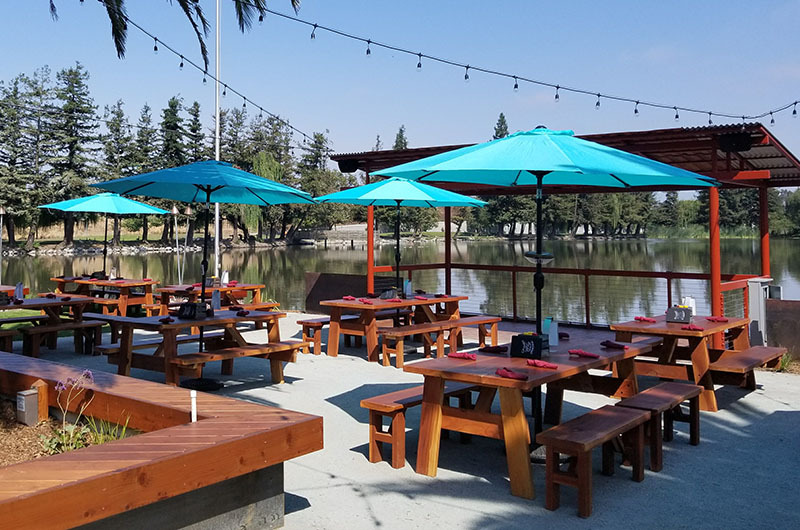 The internationally famous Russian River Brewing Company in Santa Rosa, for example, debuted a terrific new, 195-seat brewpub this past October 2018 (see more detail below). Every year, the release of Pliny the Younger is a big deal, so much so that fans line up in front of Russian River Brewing Company in Santa Rosa, hoping to get a 10 oz. pour of the coveted and extremely limited production triple-hopped ale. The Younger is always released the first Friday each February for a limited two week run. It can only be had on draft at the pub (and at a very few VIP restaurants); in previous years, waits to get in the 135-seat bar have lasted up to 12 hours. But NEW THIS YEAR, PTY will be available at both Russian River’s downtown Santa Rosa and brand new Windsor locations! It’s not just locals lapping it up either, since beer lovers travel from across the country – indeed, the world – to get a sip of the 10.25% abv. craft suds. SF Beer Week, which traditionally occurs in early February, extends beyond San Francisco to surrounding areas including Sonoma County. This year, it runs February 1-10, 2019, and brims with activities ranging from tasting galas, to “beerunch” brunches, to tasting room tours and even a 10k race. 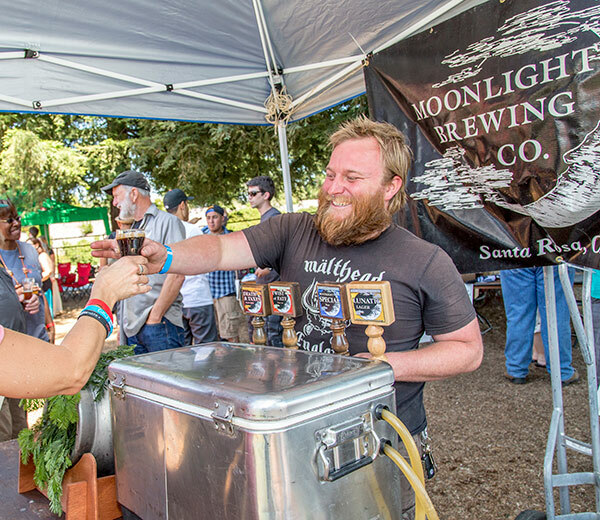 The annual Battle of the Brews, every spring at the Sonoma County Fairgrounds, allows visitors to sample beers, admire the judging for the Craft Brew Cup Best of Show competition, and indulge in the Sonoma County Best Bites food offerings. Mark your calendar for April 6, 2019. Gear up for the IPA 10k & Beer Mile Invitational, held each spring in Sebastopol. The race begins and ends at the Barlow and includes beer, music, and food. Mark your calendar for April 13, 2019. June brings the "Beerfest - The Good One" when the Luther Burbank Center for the Arts turns into a lavish beer garden, with more than 60 microbreweries and cideries. Mark your calendar for June 8, 2019. August offers the Russian River Beer Revival and BBQ Cookoff with breweries pouring dozens of beer tasting alongside the river (date TBD). The month also brings the NorCal Beer Fest, with beer tastings from more than 25 breweries and cider companies, plus live music and food booths (date TBD). And in September the Petaluma River Craft Beer Festival offers pours from more than 20 local microbreweries, delicious bites from Petaluma restaurants, and festive promenade strolls (date TBD). 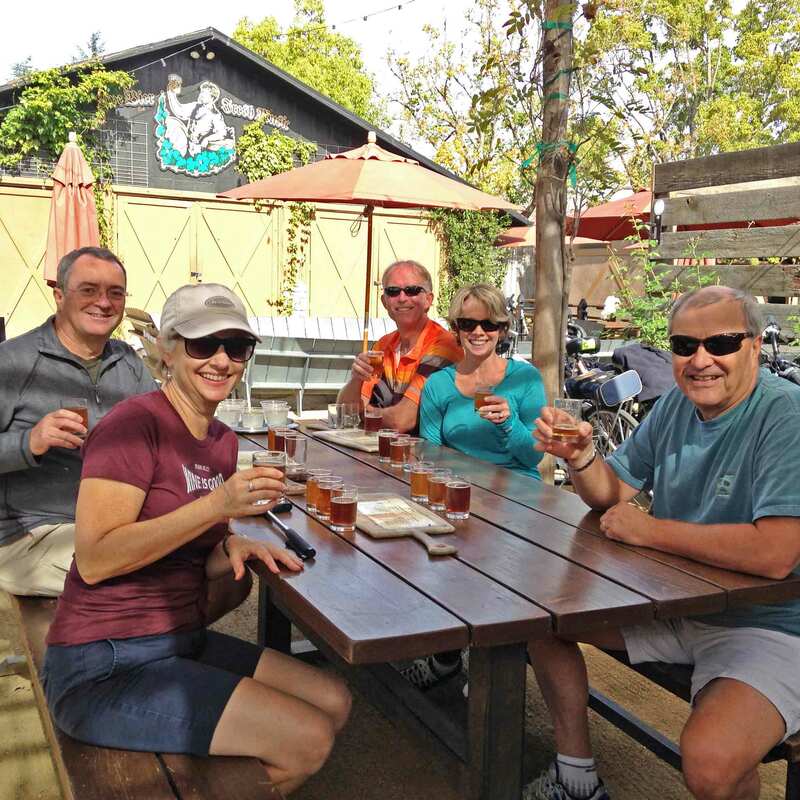 Visit craft breweries on two wheels with the Santa Rosa or Windsor Bike 'n' Brew guided cycling tours from Ace It Bike Tours. 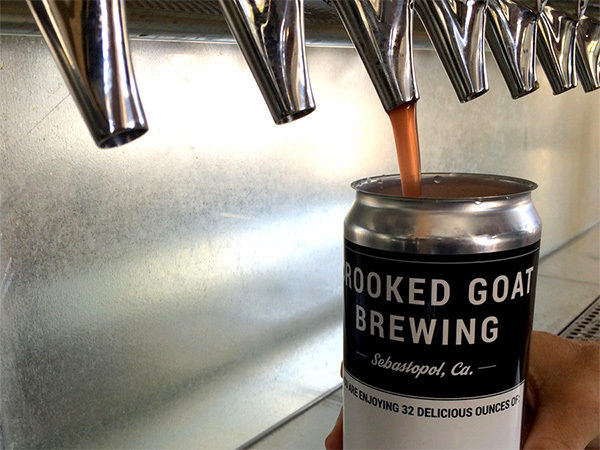 Or, the Pint 'n' Pedals by Getaway Adventures & Rentals takes you to top breweries in Santa Rosa and Sebastopol. Or, relax, sit back, and let someone else do the driving on private or public guided bus tours with North Bay Brewery Tours. On Tap Beer Tours, meanwhile, offers custom tours across Sonoma County for one to 16 guests. On the legendary front, a few of Sonoma County’s best-known brew houses include Bear Republic Brewing Company in Healdsburg, Lagunitas Brewing Company in Petaluma, and Russian River Brewing Company in Santa Rosa. 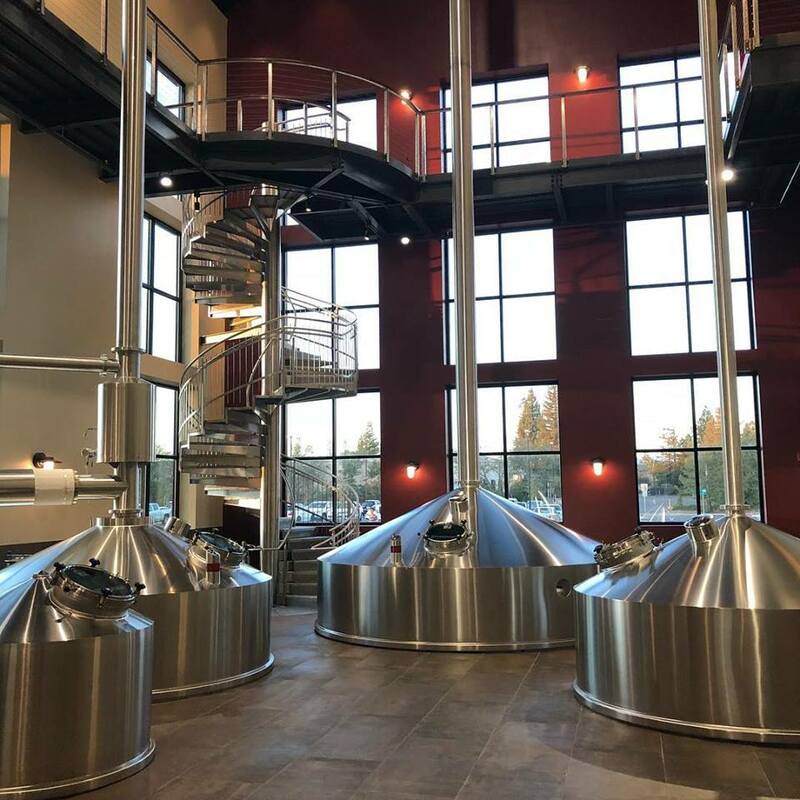 The newest jewel glitters as the second location for Russian River Brewing Company, opened October 2018 in Windsor. The $50 million brewery and pub sits on 10 acres at the corner of Conde and Mitchell lanes, with a centerpiece tasting room featuring a changing selection of beers from five-ounce sips to growlers-to-go. The space includes a patio, one-acre pet-friendly beer garden, and delicious bites like burgers with double fried Kennebec fries, fish and chips, salmon and schnitzel. Bear Republic also recently debuted a second location, its Bear Republic Brewing Company Lakeside in Rohnert Park. 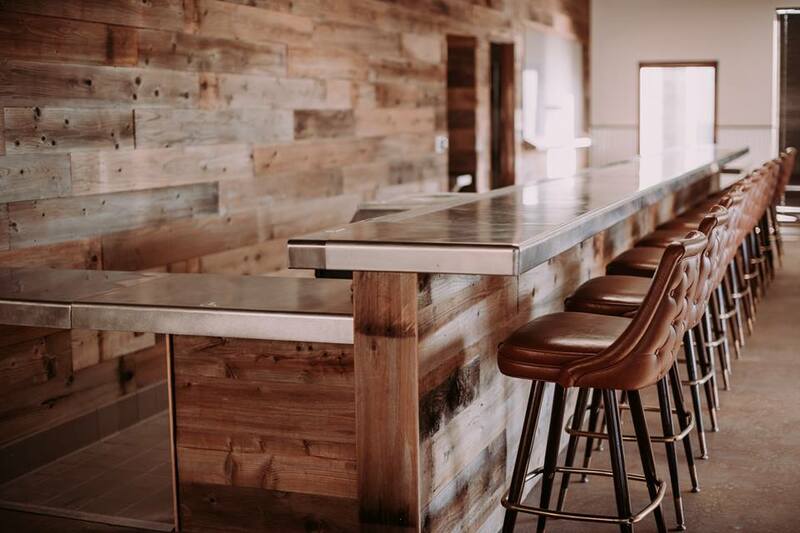 It’s a terrific destination, complete with a full restaurant, on-site brewing, full wine and spirits bars featuring beer cocktails, and live music. Brewsters Beer Garden is another hot spot in downtown Petaluma on the edge of the river. The space spans more than 350 seats inside and out, offering barbecue and higher-end pub grub rounded out with live music, a full cocktail list, wine, and of course, plenty of beers. Head over to Santa Rosa for the Bohemian chic Henhouse Brewing Company. It's set in an industrial warehouse and produces tiny batch gems like barrel aged kumquat saison, Inside Job tropical IPA, and Oyster Stout made with real local oysters. Snack at the Red Horse Pizza truck, too – it’s served out of a real, renovated horse trailer. Trail House in Santa Rosa is a creative enterprise, meanwhile, combining beers, coffee, and a hangout for the biking community. Enjoy suds while sharing stories of the best biking trails, get some help with your bike needs, and snack on breakfast and lunch/dinner fare like big burritos and sandwiches. 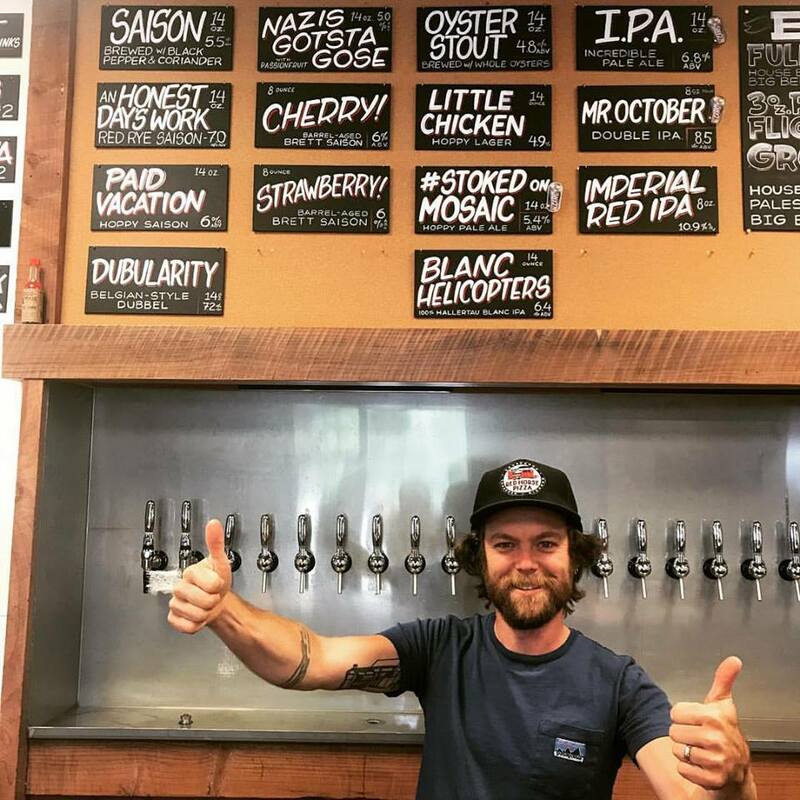 Crooked Goat Brewing is at The Barlow in Sebastopol with 14 beers on tap — four IPAs, two double IPAs, three wheat brews, three stouts, and a lager (check out the yummy Grapefruit Ibex, an IPA infused with grapefruit and grapefruit zest). The tiny space is family- and dog-friendly, and offers snacks like fresh pretzels from Full Circle Baking Company and flavored popcorn from Comet Corn. At Fogbelt Brewing Company in Santa Rosa, brewers Paul Hawley and Remy Martin use exclusively California-grown hops (and check out the tasty Sunday brunches). 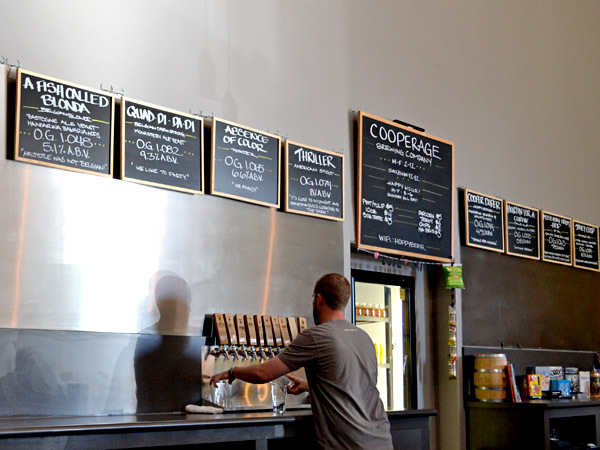 There's also Cooperage Brewery in Santa Rosa, which specializes in barrel-aged sour beers, plus a Pale Ale, an India Pale Ale, a Belgian Pale Ale and Belgian Golden Ale. St. Florian’s Brewery in Windsor, meanwhile, produces signature beers including IPA, a Brown Alen and Cali Common. Visit Sonoma Springs Brewing Co. facility on the western side of the town of Sonoma, as well, where beers feature a SlowNoma Belgian-Style Ale and Uncle Jack’s Kolsch-Style Ale, among others. These are top rated suds, too, from Tim Goeppinger, who learned his craft over 17 years of brewing for Goose Island, Firestone Walker, and other respected breweries. 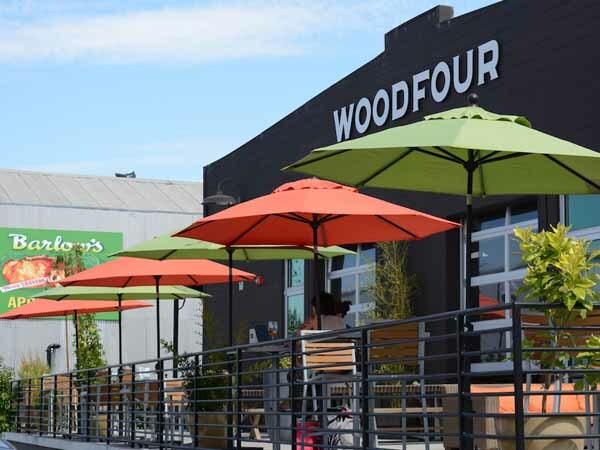 Don’t miss Woodfour Brewing Company, either, at The Barlow in Sebastopol with oft-changing originals like the Wet Hop Session Ale No. 1 made of hops grown at nearby Wildo Ranch, a Gold Ridge Lager, and a sour farmhouse ale. Taps Restaurant & Tasting Room in Petaluma, (next door to Sonoma County’s oldest beer hall - Dempsey’s Restaurant & Brewery), features some ever-changing three dozen rare beers from around the world on tap. Craving still more? You can find all of Sonoma County's craft breweries on the Sonoma County Craft Beverage Map, including Old Possum Brewing, taproom and kitchen in Santa Rosa. Now, that’s beer news worth toasting. Watch this short video clip about breweries in Sonoma County. Find more info about breweries, wineries, hotels, and things to do in Sonoma County.